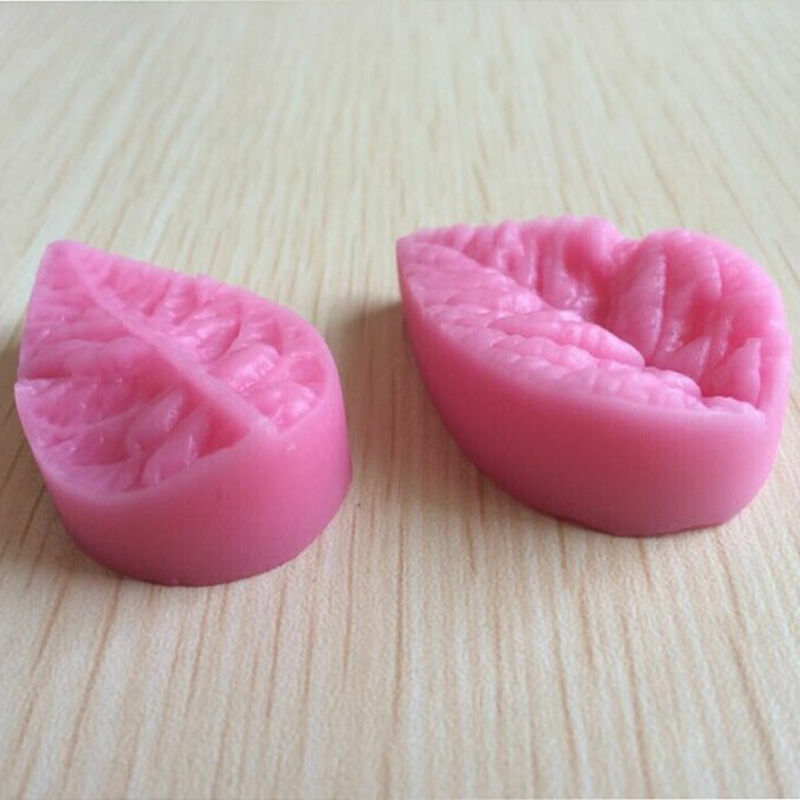 1Pc New 3D Leaf Veiner Shape Silicone Mold Cake Mould Fondant Bakeware Decorating - start from 0.79 USD. Nice choice finding products in China. Bitcoin payment support.